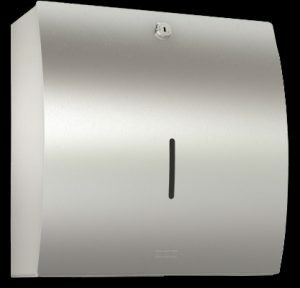 Paper towel dispensers for commercial & industrial applications. 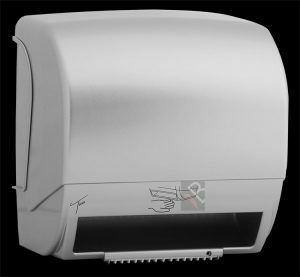 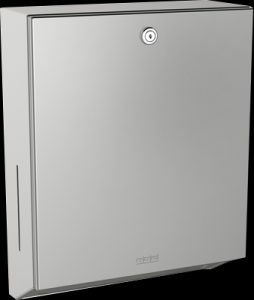 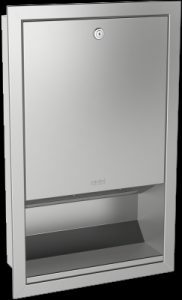 The Franke Rodan and Franke Stratos paper towel dispensers and paper roll dispensers are all made from grade 304 (18/10) stainless steel. 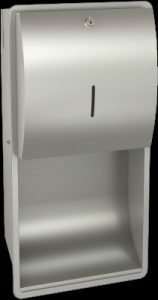 These paper dispensers are suitable for commercial and light industrial applications. 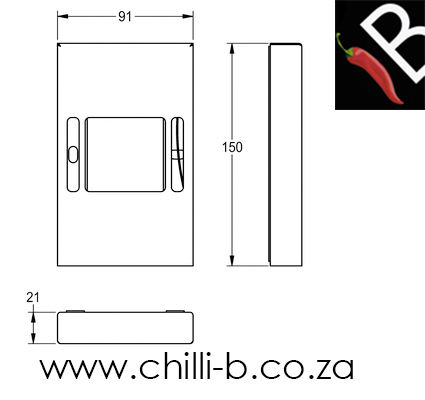 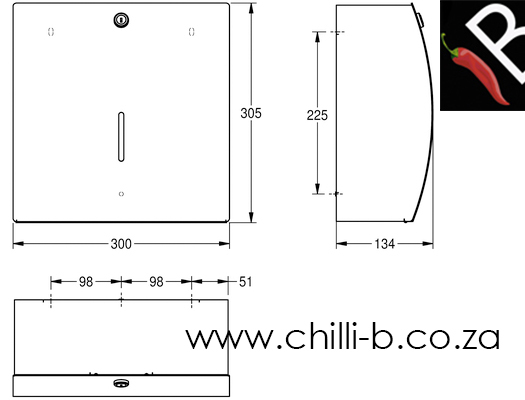 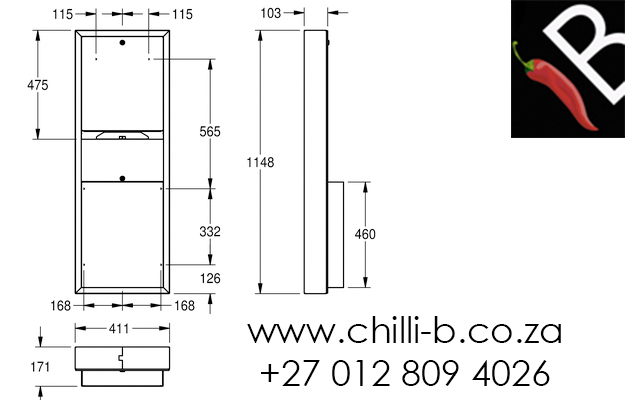 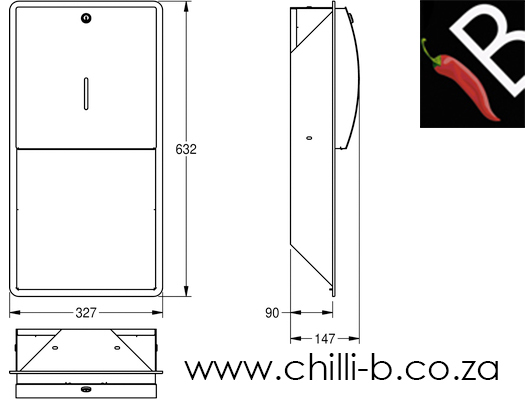 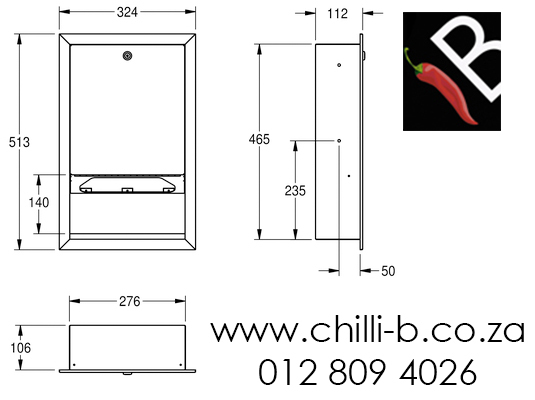 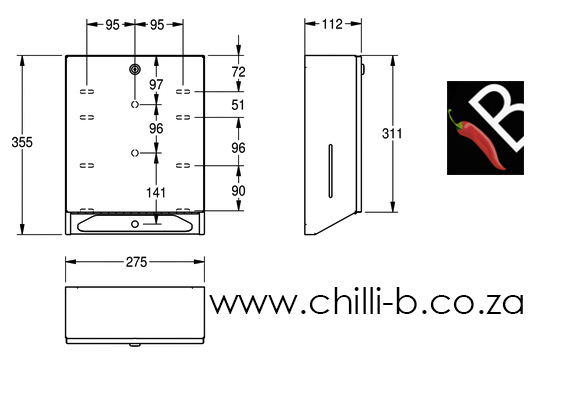 Various options are available in terms of design and installation. 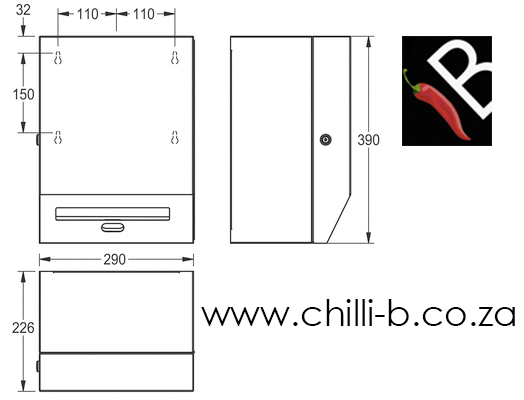 Wall mounted and recessed installations. 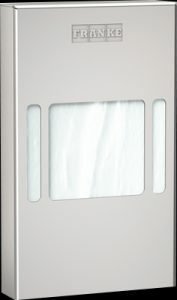 Recessed installations are ideal where a clean design is required and where vandalism is a problem. 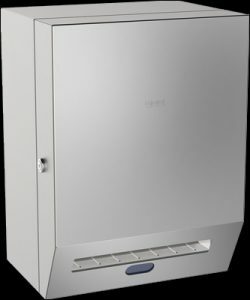 All the units come with a lock. 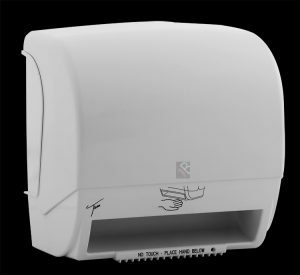 The volume of the paper towels and paper rolls will depend on the thickness of the paper used, so values provided are only estimates.